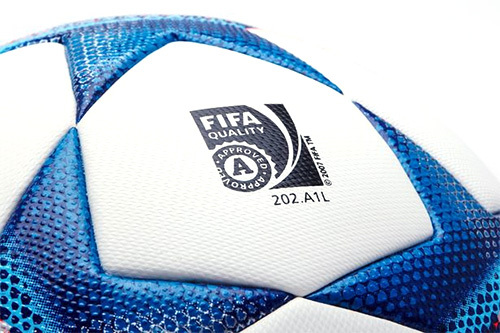 On the same day that the UEFA Champions League group stage draw was held in Monaco, not too far away, in Marseille, Adidas officially unveiled the new ball that will be used in the 2015/16 edition of the tournament. 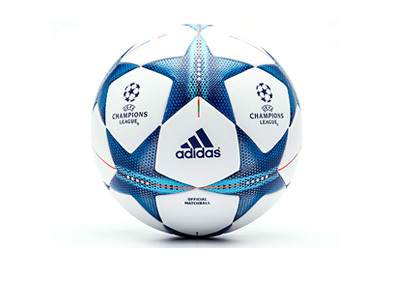 The ball is called Adidas Finale 15. The ball features the usual star panel design in sharp blue over a white background. 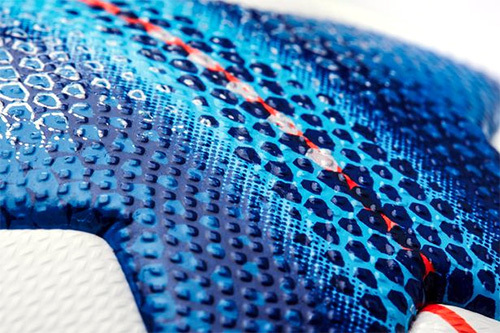 According to Adidas, the pattern design features elements used on the crest of city of Milan, the location of this season's UCL final. 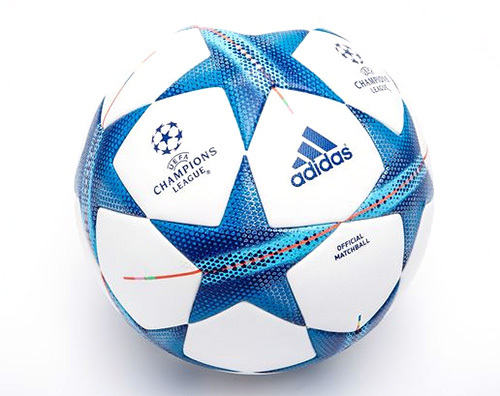 What a great looking ball, nice work Adidas!